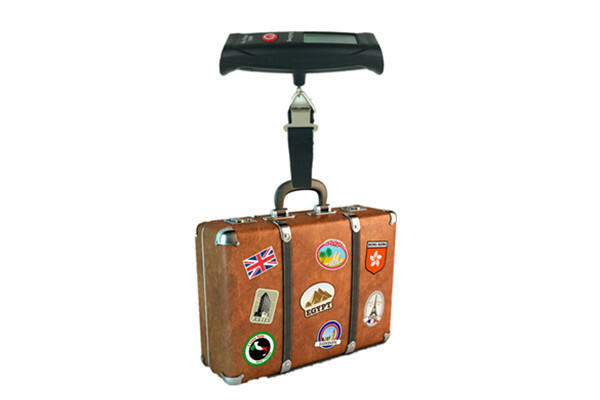 This hanging scale is designed for household use.Avoid overweight baggage fees with this portable scale! 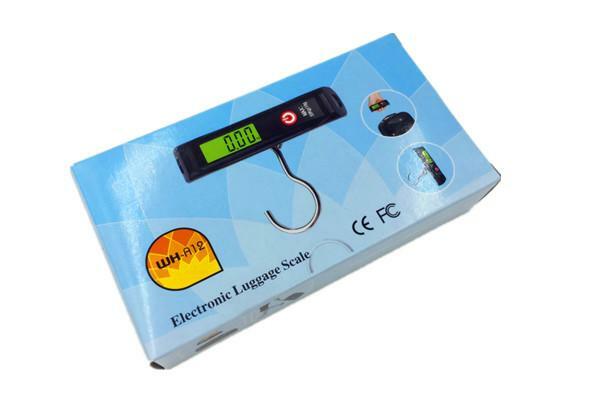 The scales shape fits comfortably in your hand and features an easy to read digital display. The high precision sensor has a maximum capacity of 110 lbs / 50 kg. 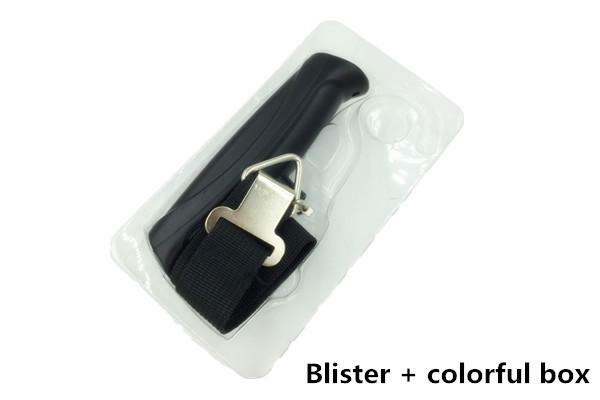 An essential tool for all travelers! 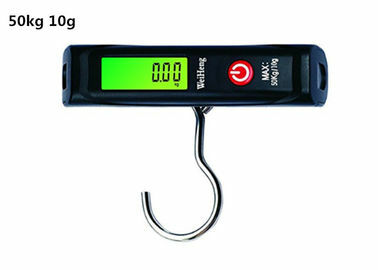 Also this hanging scale can use as a tools when you want to show something weight on your sale's list. 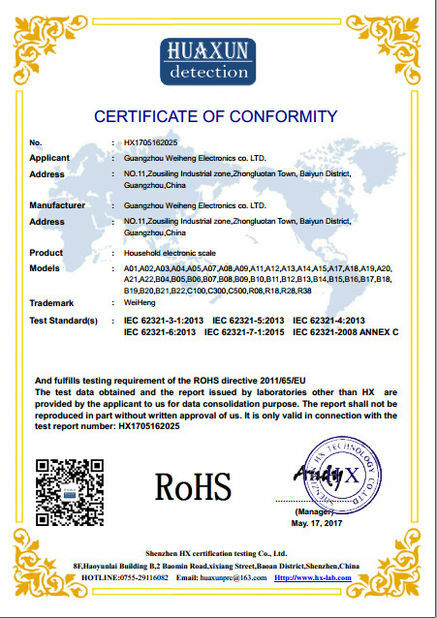 it can show your quality goods. LCD display, with green backlit, easy to read the value even in day or night. visual is nice. Division is 10 g, which is accuracy and less error. Max capacity reach 50 kg, which can meet the daily use. Also with tare function to meet someone's need. 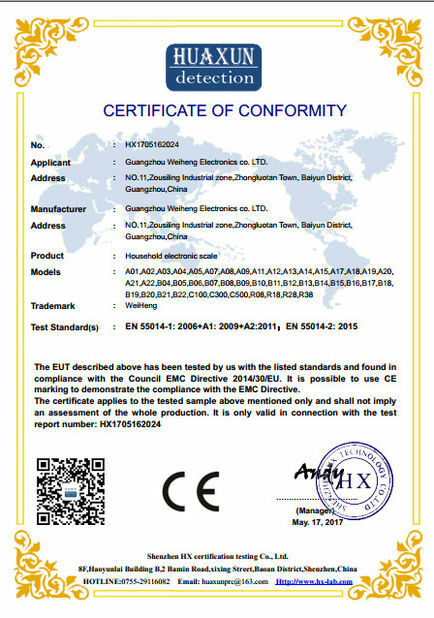 How is the digital hanging scale packing ?